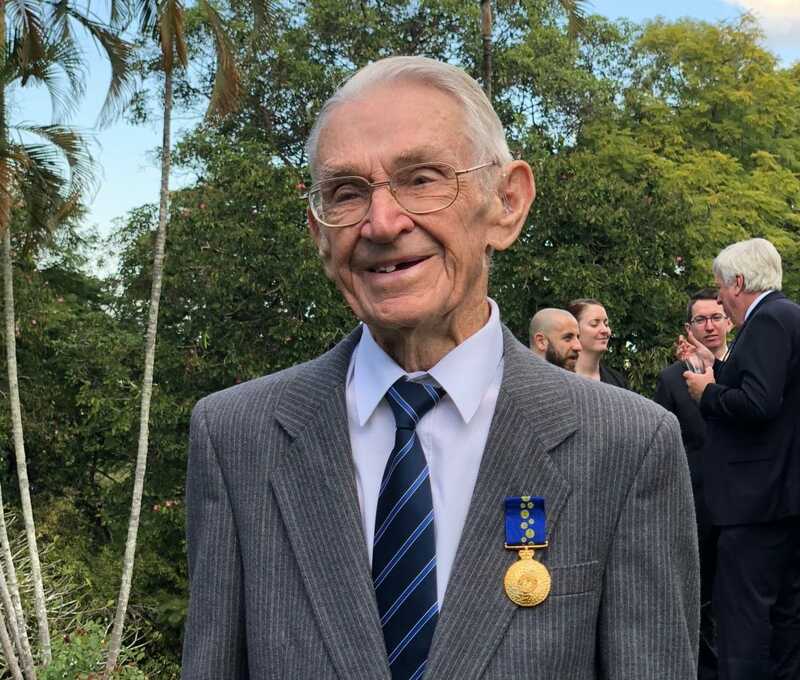 On May 23, 2018, Robin Wales received an OAM from the Governor of Queensland for his work amongst the Karen over many years. The Malaria bench aids that Robin prepared and the microscopy training that he has done over many years in Thailand and Burma have saved thousands of lives from malaria. 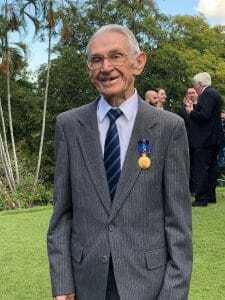 Robin’s achievements have been formally recognized by the Australia Government and an Order of Australia Medal awarded. 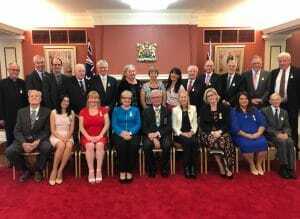 The Board of Australian Mercy congratulate you Robin on this amazing milestone and thank you for all your years of hard work.